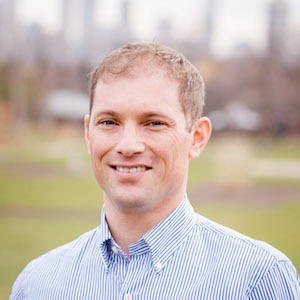 Billy Cooper is a founding member of the Matt Diehl Group, whose experience and hard-working mindset make him an expert resource to assist clients in the real estate world. Billy has lived in many different areas in Chicagoland, and now resides in the Edgewater neighborhood. He has become the go-to agent for clients to turn to when searching for the perfect neighborhood. Billy is an advocate for the Arts, having taught creative skills as a Drama Specialist and spent three years working with thousands of CPS students in and out of the classroom. Billy enjoys giving back to the community through volunteering and helping non-profits in Chicagoland. He is an active donor for WorldVision and NPR and volunteers with One Brick, Night Ministry and Feed My Starving Children.